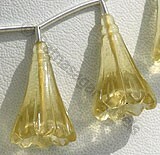 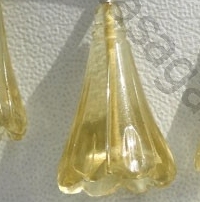 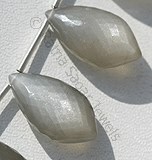 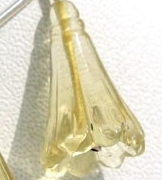 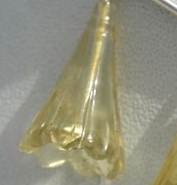 Lemon quartz, because of its natural sparkle and shine, brightens up lampshades and window treatments of all styles. 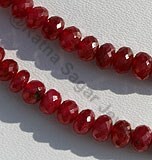 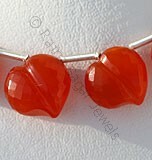 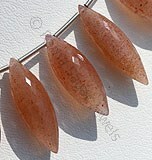 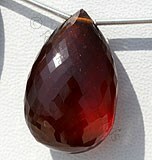 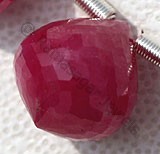 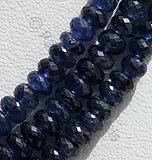 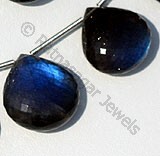 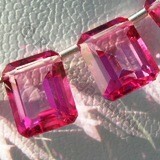 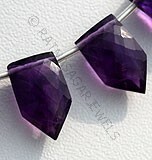 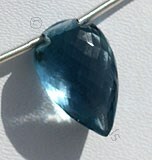 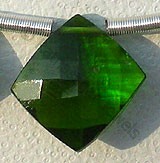 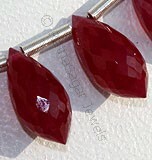 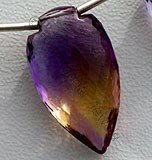 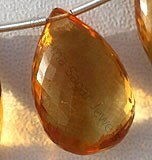 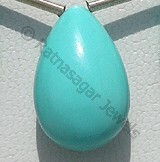 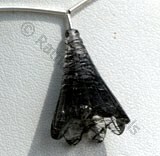 It is a fairly hard gemstone so it can be cleaned with a steamer or ultrasonic cleaner. 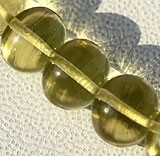 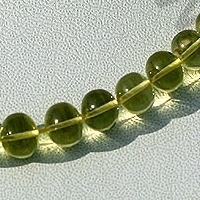 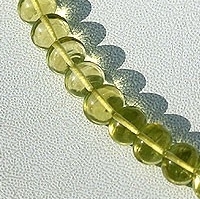 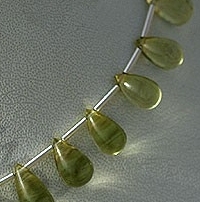 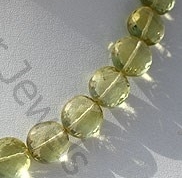 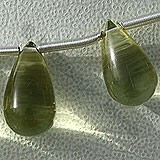 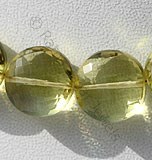 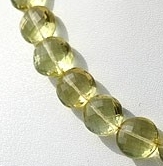 This beautiful stone like most gemstone beads to be taken care of-Store lemon quartz out of direct sunlight to preserve its color. 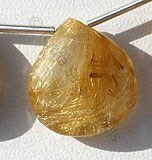 Since lemon quartz is abundant in nature and economically priced, 5 carat or larger stones are common. 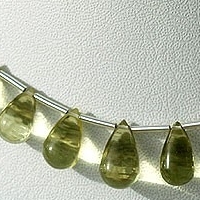 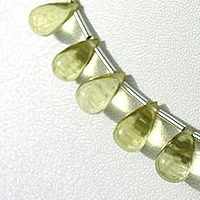 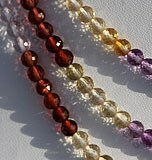 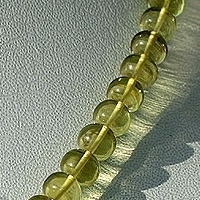 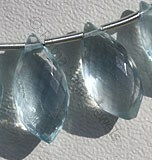 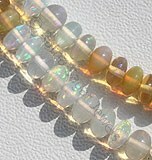 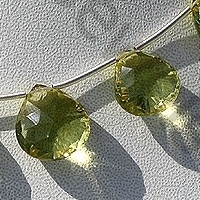 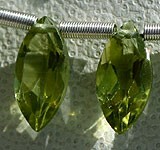 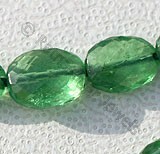 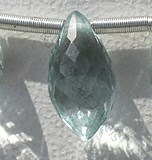 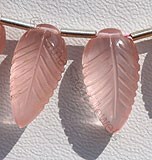 Often displayed in cushion, emerald, oval, pear shape, round and trillion cuts, lemon quartz can be found in bead-style bracelets, pendants and rings. 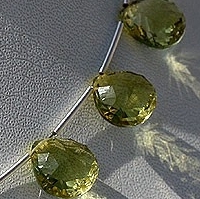 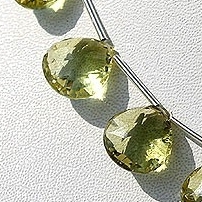 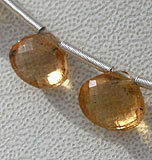 Lemon quartz is faceted to catch light, creating a dazzling lemon-yellow sparkle. 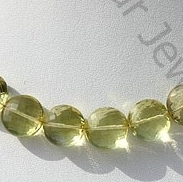 Somebody who has the ability to enhance the quality of lemon quartz gemstone beads is definitely Ratna Sagar Jewels- the wholesalers, manufacturers and retailer of AAA quality Lemon Quartz. 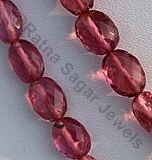 They are a team of skilled artisans who have more than twenty years of experience in the field of gemstones. 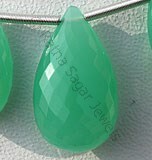 The many shapes that these people have brought out with utmost perfection include: Puffed Diamond Cut, Tulip Flower, Faceted Coin, Plain Rondelle and Tear Drops Plain. 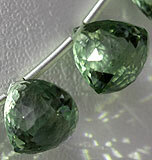 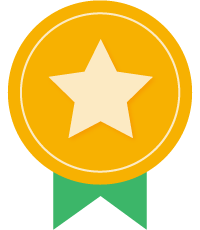 Check their online catalog for more valuable information. 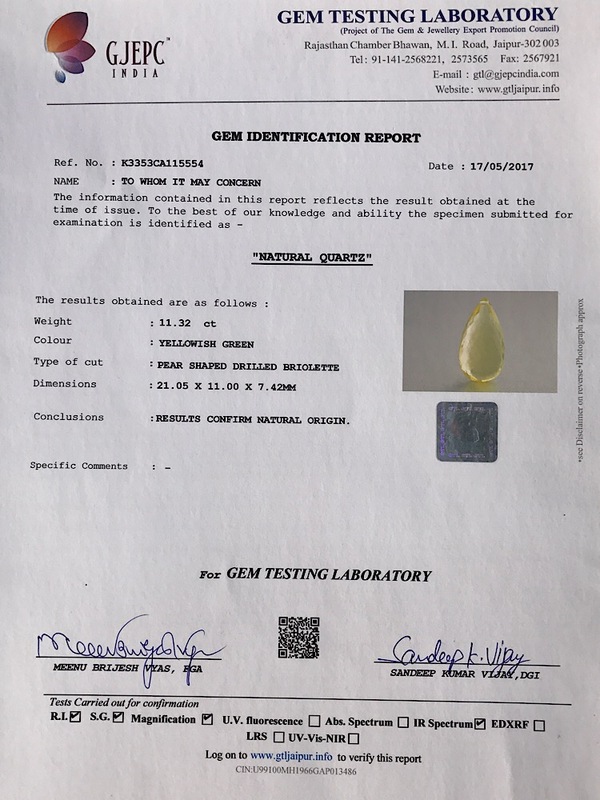 Lemon Quartz Natural Gemstone is varied minerals on earth, possess property of transparent eye clean with vitreous luster and are available in green-gold color with micro cut, Coin Shape.